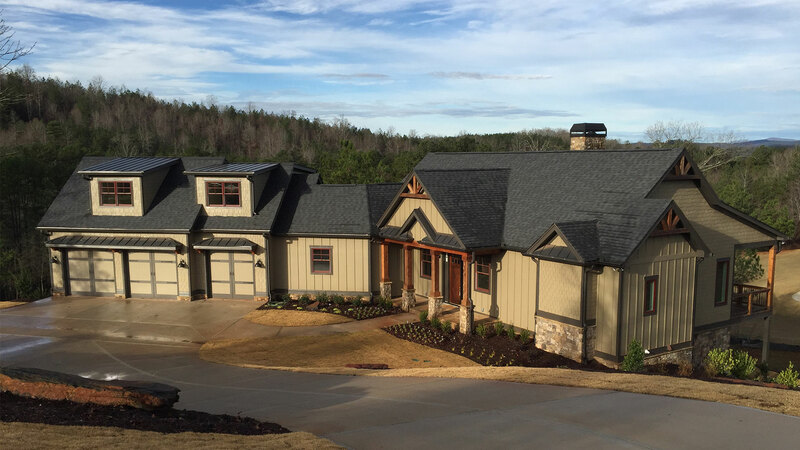 The Currahee Home Builders mission is based on a strong commitment to providing unsurpassed design and building expertise using the finest quality materials combined with superior workmanship for a range of clientele in the Jefferson and surrounding areas region. 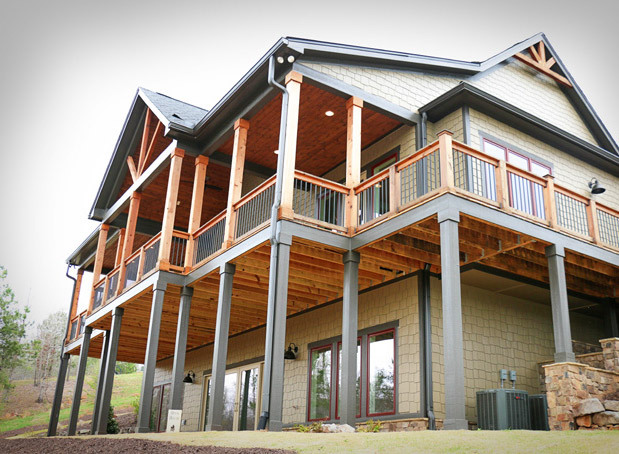 We take pride in the custom homes that we build and design that last over generations. 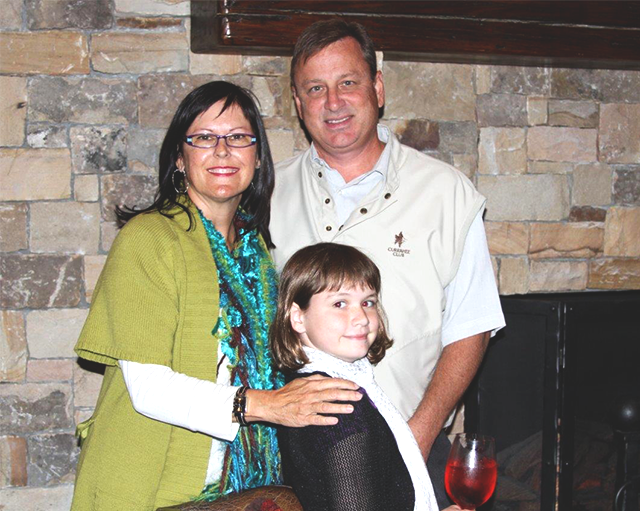 Whether your requirements include the construction of a family home, or a completely customized estate property, Currahee Home Builders custom home professionals guide you through the entire building process from the very first design consultation, until the moment you take possession of your Jefferson and surrounding areas dream home. Once your house plans for are finalized, Currahee Home Builders gets to work on personalizing each element based on many years of experience with creating homes for families in Jefferson and surrounding areas. Everything we do is geared toward bringing your ideas to life without exceeding your budget. Our in-house Designer, location specialists and long standing partnerships with the best vendors in Jefferson and surrounding areas, guarantee that each home we build matches the unique vision of each client. With a proven track record for excellence in Jefferson and surrounding areas, Currahee Home Builders home warranty plans are among the best in the industry and backed up by our own dedication to complete customer satisfaction. We are not just in the business of simply constructing houses; we build upon your dreams and provide a legacy for you and your family. 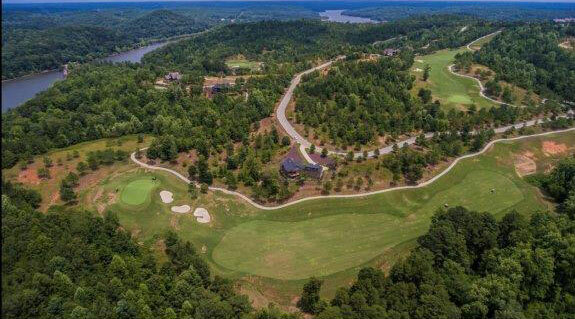 Call (706) 765-7577 to speak to a member of our friendly and knowledgeable staff to schedule a visit to view one of our show homes in the Jefferson and surrounding areas region or with any questions you may have.